CellOnly is pleased to welcome new store manager Gabe Hoffman to its Lawrence, Kansas store at 4651 W. 6th Street. While Gabe may be new to CellOnly, he is no stranger to Lawrence. Gabe has lived in the community since he was small and is a graduate of Lawrence High School. “I’m excited to be a part of the CellOnly team and provide the best service in town to our current clients and new customers. 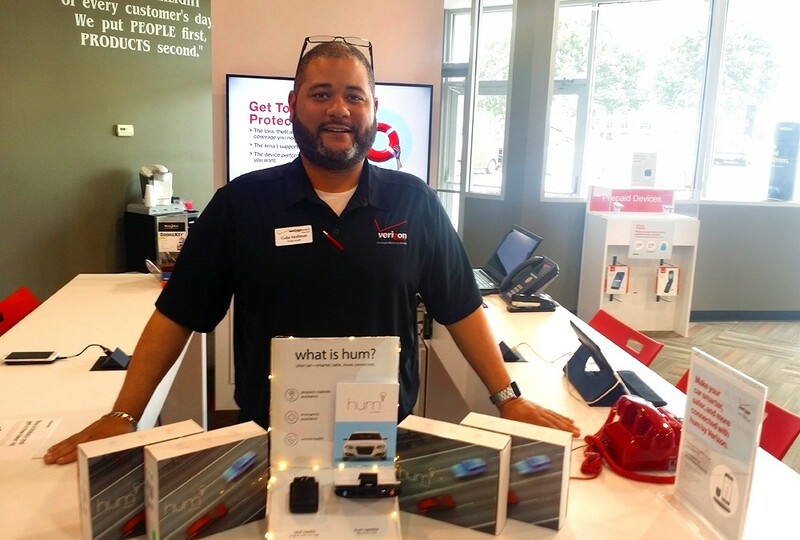 This CellOnly store makes shopping for Verizon wireless service and cellphones so much more convenient,” said Gabe. Gabe brings 10 years of experience in the industry to his new position, and is proud to be working for the leading wireless provider in the area. “I think it’s important to help our customers find the device and service plan that works for them, so they can enjoy all the benefits of embracing a mobile lifestyle,” he said. CellOnly caters to individuals, families and businesses that value friendly and local customer service as well as quality wireless devices, accessories and service. The Lawrence store has a large inventory and is able to provide the quality service consumers have come to expect from Verizon products. Our Lawrence store is open Monday through Friday 10-7, Saturday 10-6, and closed on Sunday except by appointment. Please call 785-856-2764 for an appointment and our undivided attention. For nearly a decade, Cell Only has been the only “under-promise and over-deliver” Verizon retailer in the region. Stop in and experience why CellOnly in Lawrence should be your ONLY place for Verizon products and services.